Bruce played the song 2 times, both The Stone Pony and both as schoolbenifits. He played the song together with Patti Scialfa. 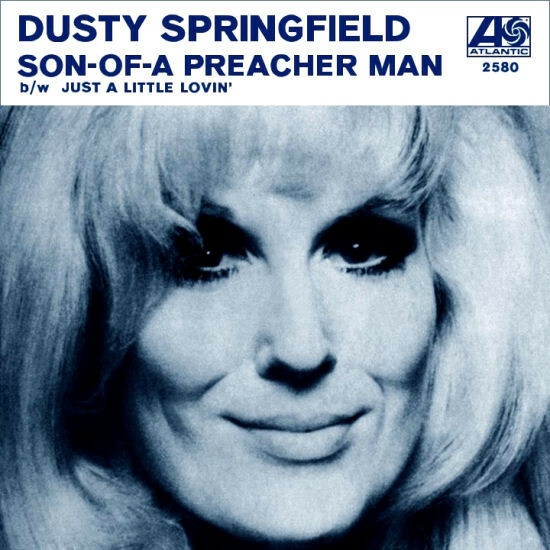 "Son of a Preacher Man" is a song written and composed by John Hurley and Ronnie Wilkins and recorded by British singer Dusty Springfield in September 1968 for the album Dusty in Memphis. "Son of a Preacher Man" was to be the last Top Ten chart hit for Springfield for almost 20 years, till she teamed up with Pet Shop Boys for the single "What Have I Done to Deserve This?" in 1987. In 1967, songwriters John Hurley and Ronnie Wilkins", were asked by Jerry Wexler to write a song for Aretha Franklin. Remembering the fact that Franklin's father was a preacher, as Wilkins's grandfather had been, Hurley and Wilkins quickly came up with "Son of a Preacher Man". Wexler liked the song and recorded it with Aretha Franklin, but then decided that it did not fit with her other songs and passed the song on to Dusty Springfield . The song was recorded by Franklin's older sister Erma, who included it on her 1969 Brunswick album Soul Sister.